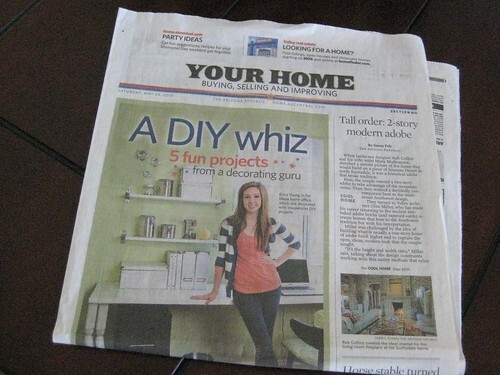 The article from AZ Magazine that came out in April was also in the Arizona Republic Home section on Saturday. Welcome AZ Republic readers! I am taking a short blogging break, but will be back soon. Thanks for stopping by!